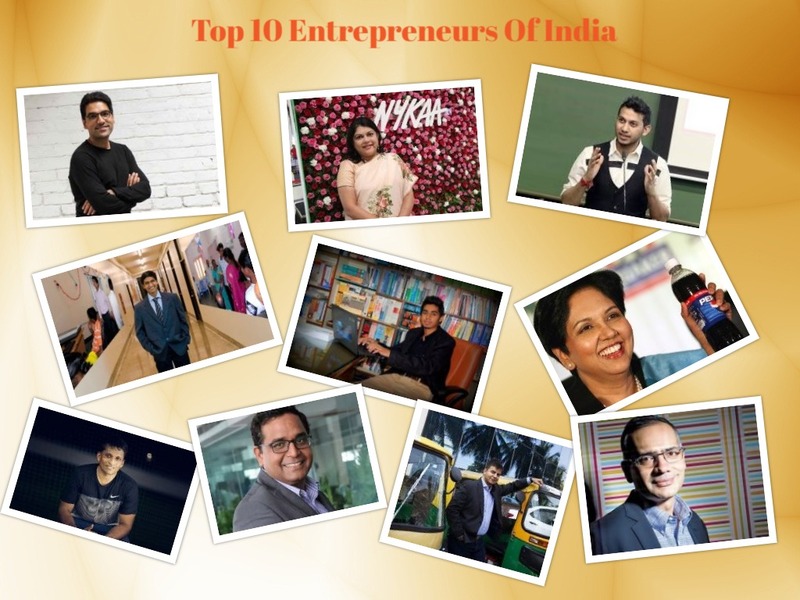 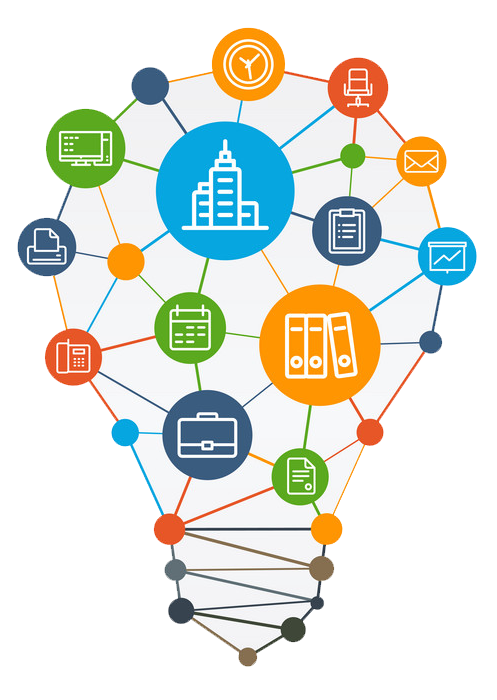 Top 10 Entrepreneurs of India! 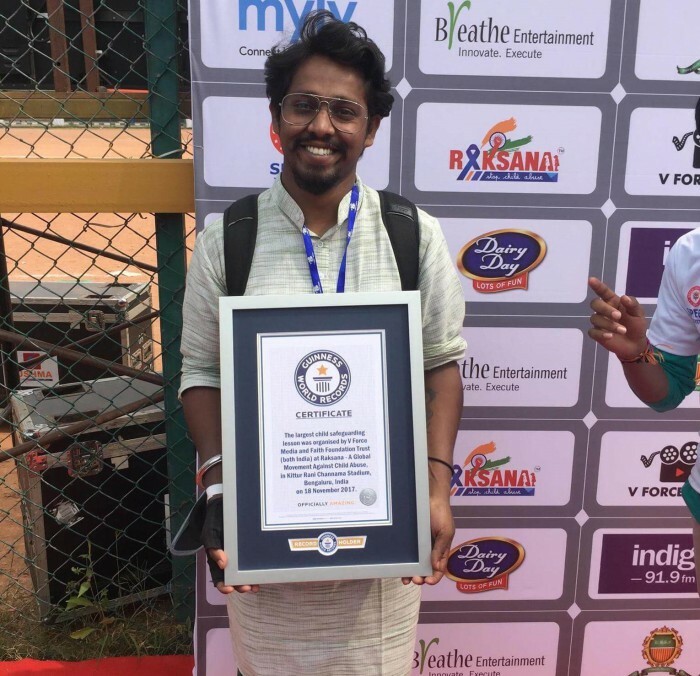 Rangachari Srikanth: An ordinary teacher with extraordinary dreams! 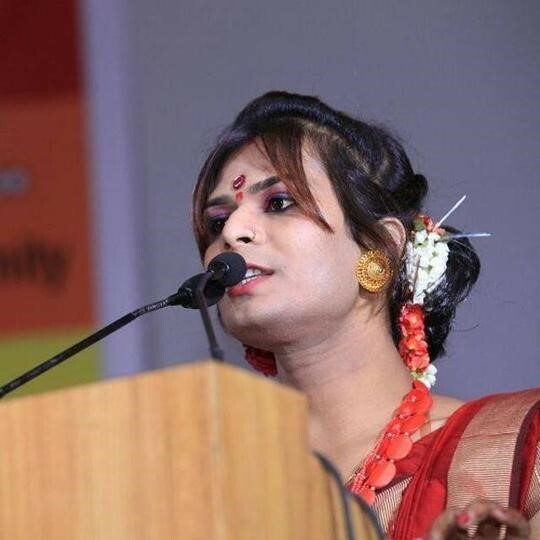 From sleeping on the bus stands to become the 1st Transgender Judge, Jyothi Mondal is a true Inspiration! 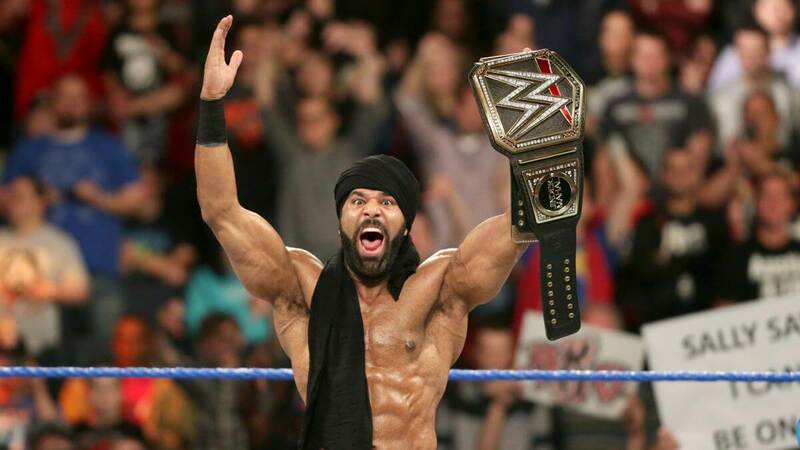 Jinder Mahal – How This Punjabi Jatt Sikh Won the WWE Championship! 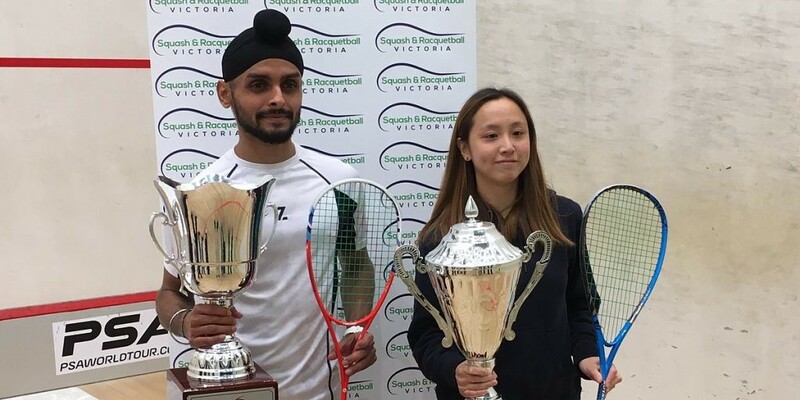 Harinder Pal Sandhu- Interested in Cricket, bagged Gold in Squash! 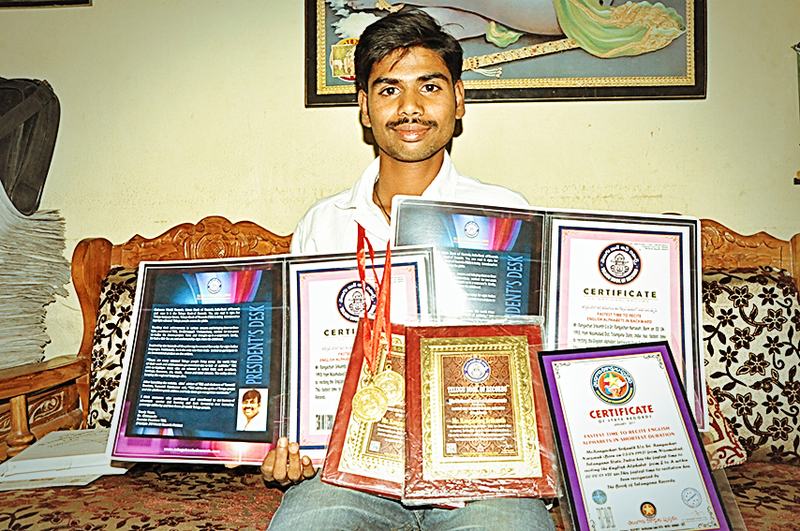 He worked as a child labourer in his childhood, and now honoured with Padma Shree for his Poetry! 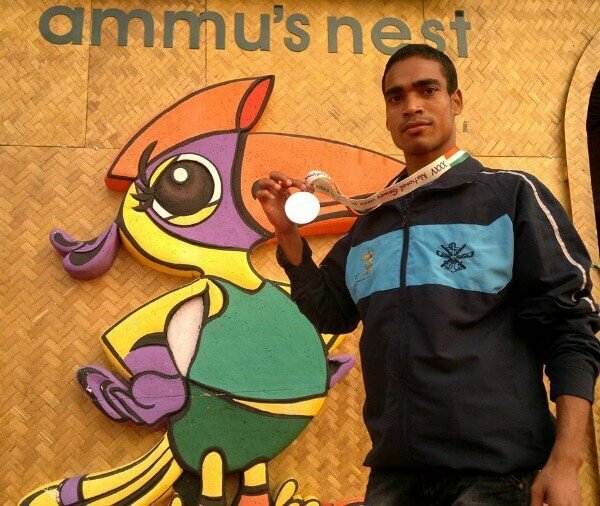 His unnatural stamina lead him becoming the first Indian to bag gold at the Asian Marathon Championship!